Back in September 2017, Asus revealed plans to launch their Zenfone 5 series in Q1 2018, and now we have an official announcement date. The Taiwanese company has sent out invites for its event at the Mobile World Congress in Barcelona that is scheduled for February 27. 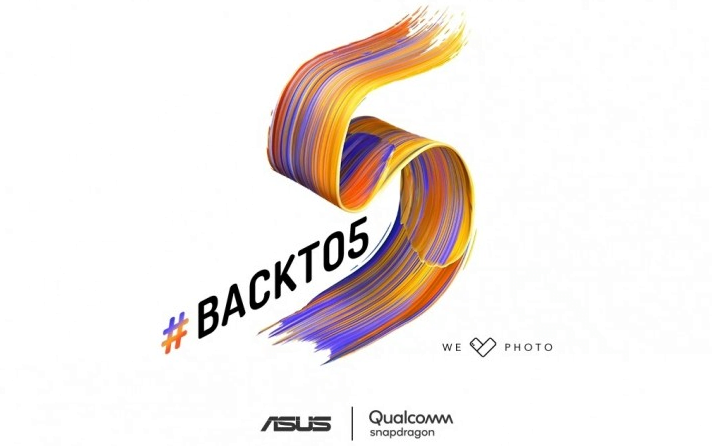 The official invitation teases the launch of the Zenfone 5 series by carrying the #BACKTO5 hashtag. Furthermore, the invite features a “We Love Photo” tag that was originally used during the launch of the Zenfone 4 range of phones last year and sports Qualcomm Snapdragon’s logo. The MWC 2018 keynote by Asus is scheduled to place at 7:30 PM CET on February 27 (12 AM IST, February 28). It will be live-streamed on the company’s social channels and official website. The new Zenfone lineup is arriving just five months after the first Zenfone 4 series hit the market in August. The Zenfone 5 series devices will be hitting the shelves as early as March/April this year. Rumors suggest we might see three different devices: Zenfone 5, Zenfone 5 Max and Zenfone 5 Lite. As usual, Asus will launch a plethora of new devices under the Zenfone 5 lineup. One of them, the ASUS Zenfone 5 Max has already received certification from the Wi-Fi Alliance. An Asus smartphone with model number ASUS_X00QD, believed to be the Zenfone 5 Max, runs Android 8.0 Oreo and comes with a dual-band 802.11ac Wi-Fi support, as per the certification. 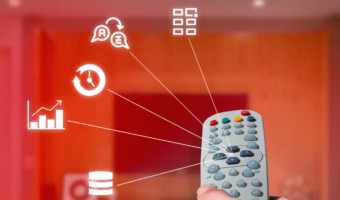 It also appears to come with features, such as Wi-Fi Direct and Miracast support. 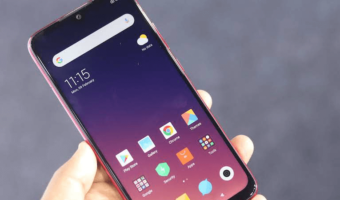 The Zenfone 5 Max will be the successor to last year’s Zenfone 4 Max. To recall, the Zenfone 4 Max carried a hefty 5000mAh battery, dual camera setup and was launched at an affordable price. 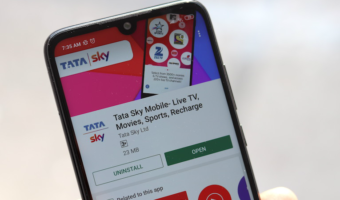 The Zenfone 5 will follow in similar footsteps, arriving with a massive battery and may carry a nearly bezel-less display keeping with industry trends. Meanwhile, the Asus Zenfone 5 Lite has allegedly received certification in Russia. The phone is rumoured to sport a 6-inch display with 18:9 aspect ratio and a Snapdragon SoC. More details on Asus’ upcoming phones can be expected as the release date nears.